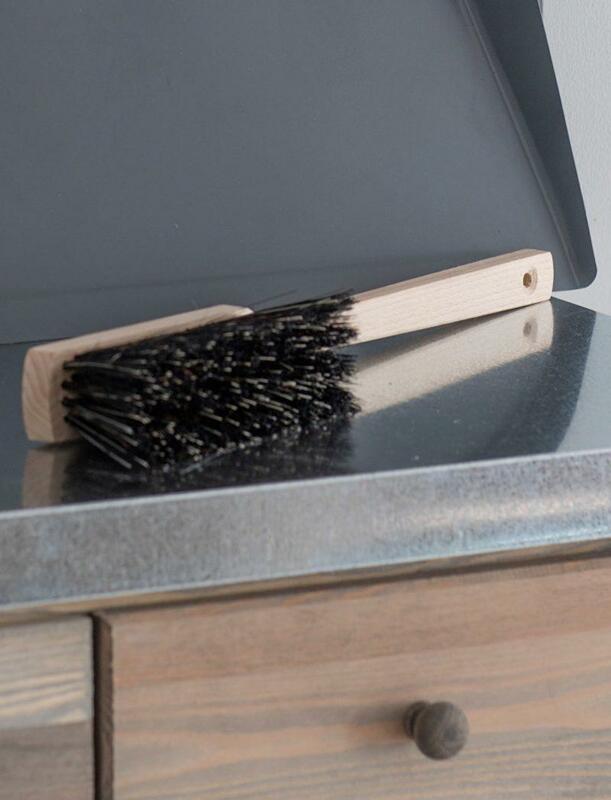 You can make sweeping up an effortless task with the Workshop Brush. 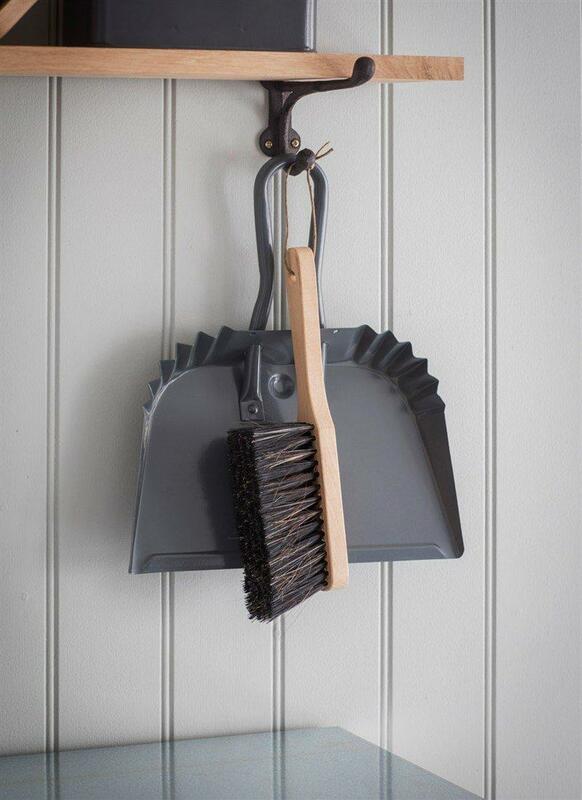 Crafted in Beech, we’ve designed this Brush to fit perfectly with our new Workshop Dustpan – Large. The long-handled design comes with a hole for hanging and customers will find it easy to grip to perform the cleaning duties. 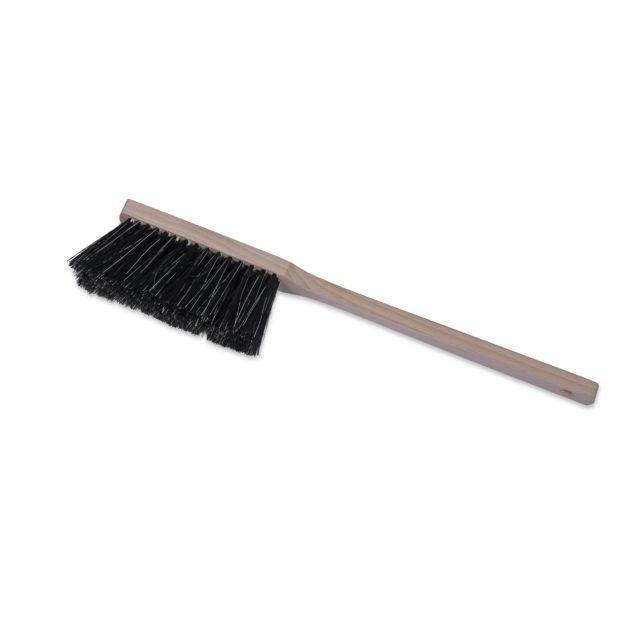 The mixed fibre bristles are thick and sturdy to ensure no area is left unturned. The Workshop Brush would also be perfect for sweeping the hearth in the winter months. A must-have item for your Utility Collections.